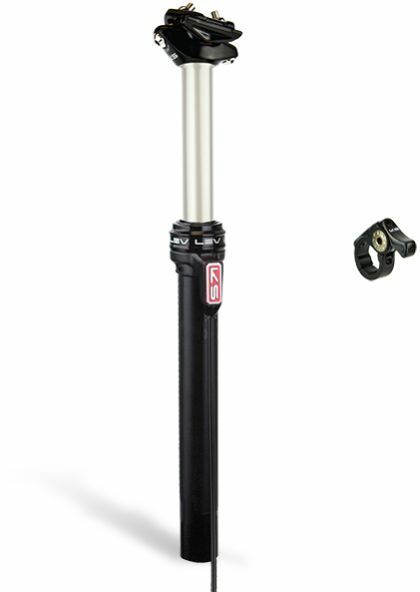 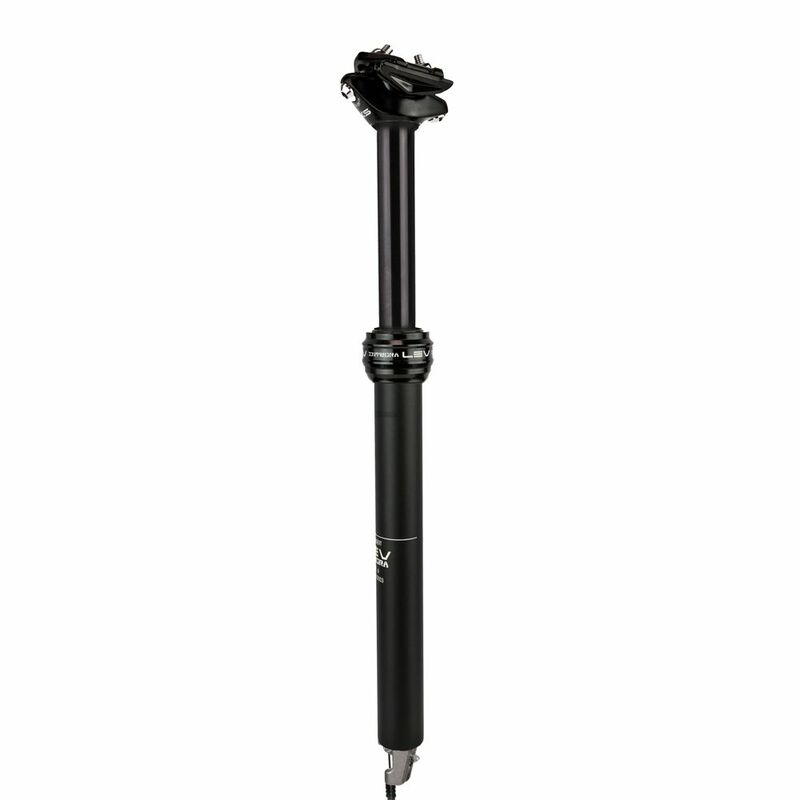 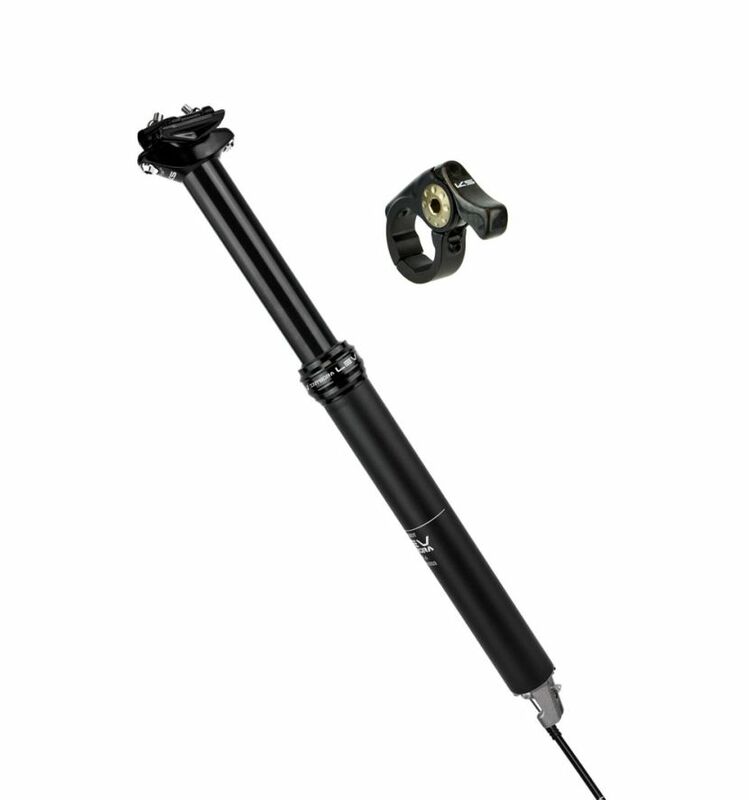 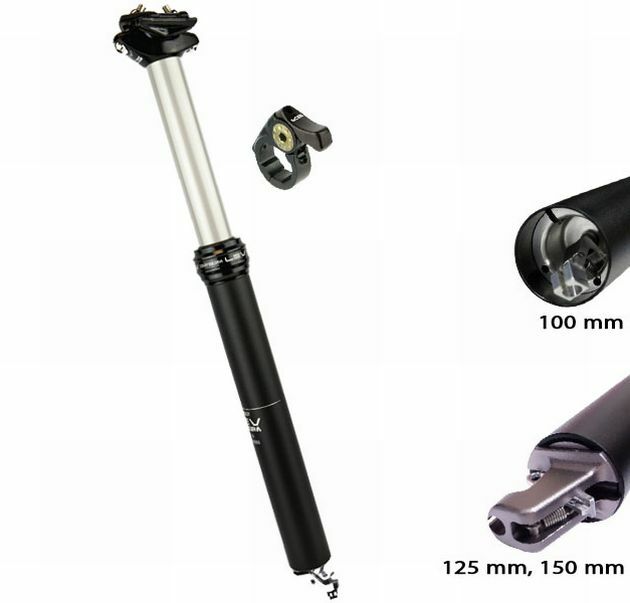 The KS Lev Adjustable Seatpost with Remote has received several additions to this years model for the best possible performance and comfort, all while keeping its simplistic design. 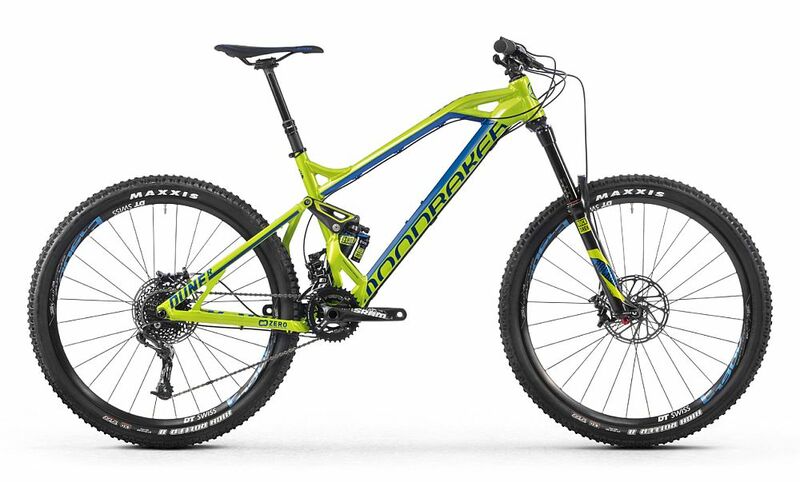 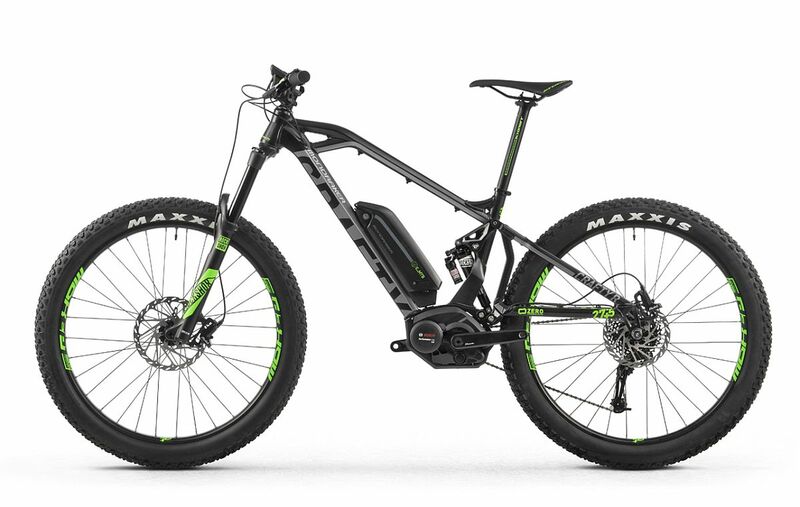 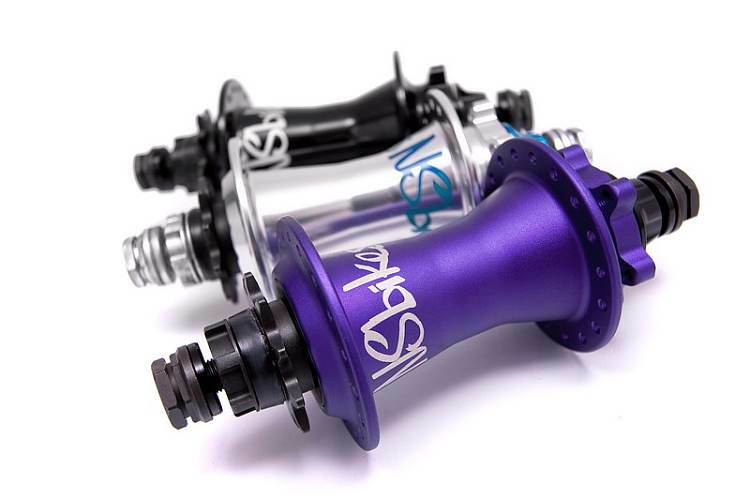 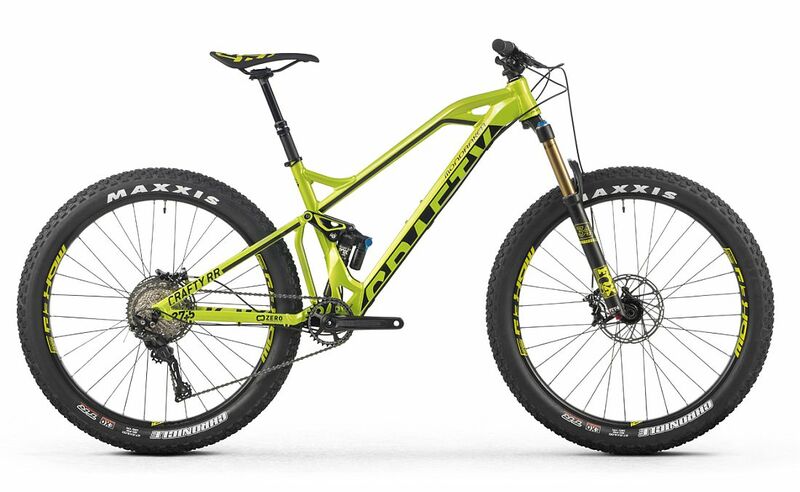 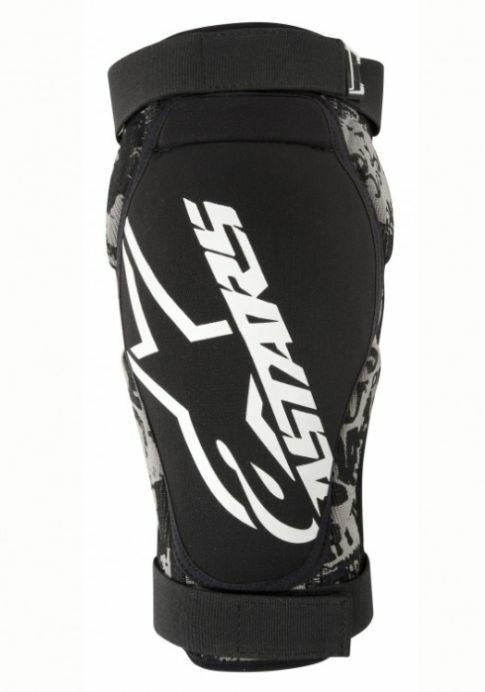 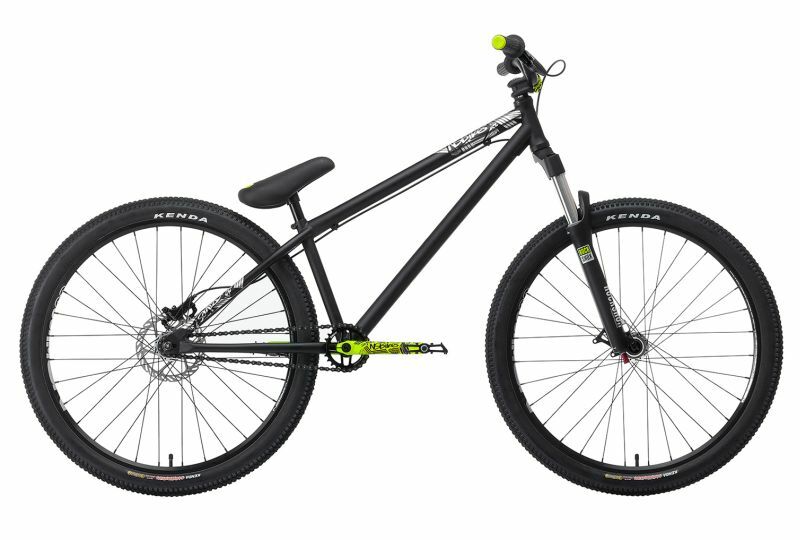 With options available for 30.9 and 31.6 diameter sized frames it is compatibility with most modern mountain bike frames. 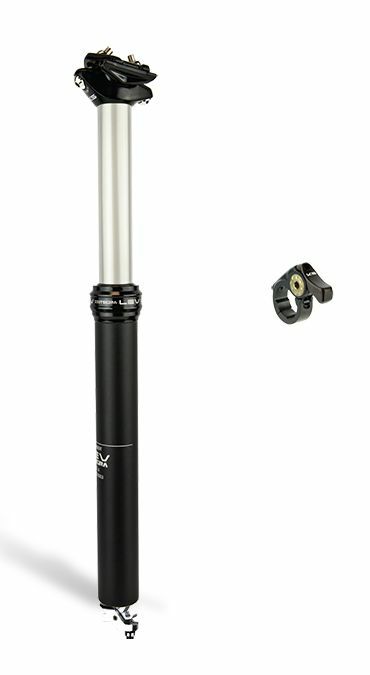 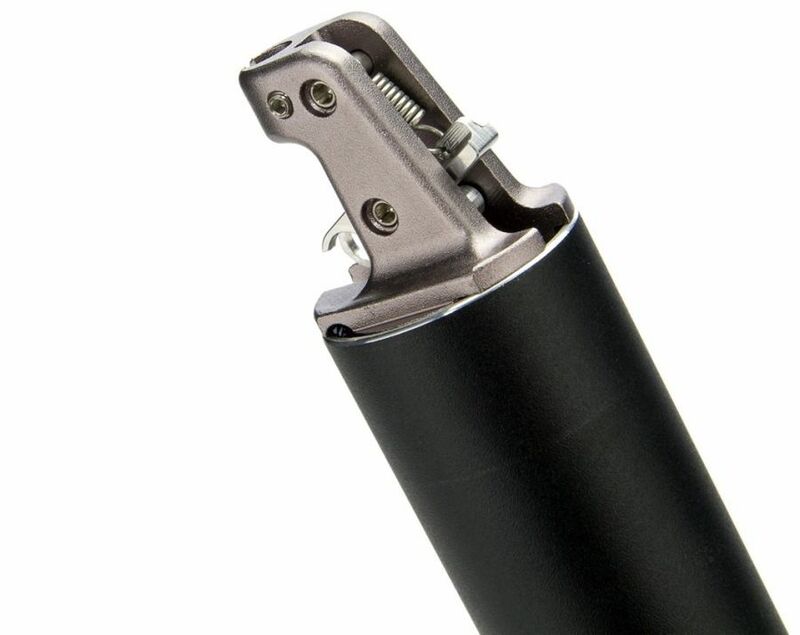 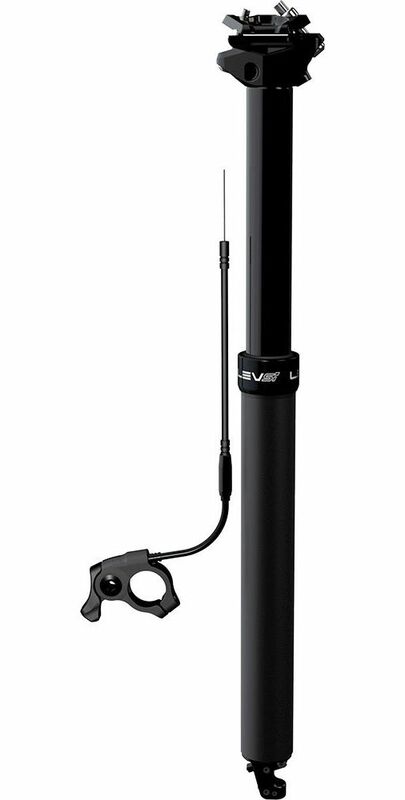 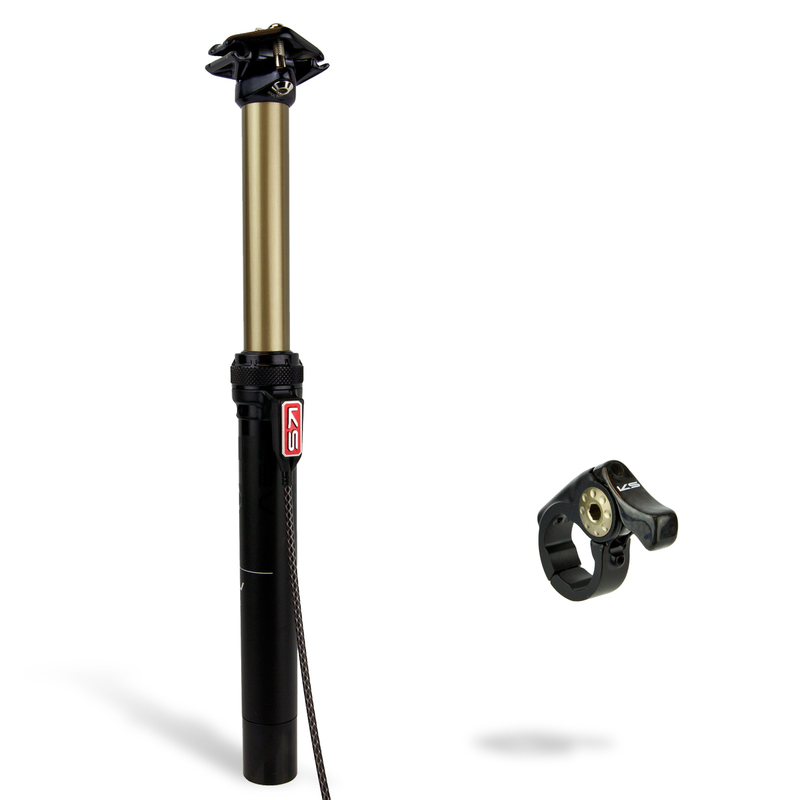 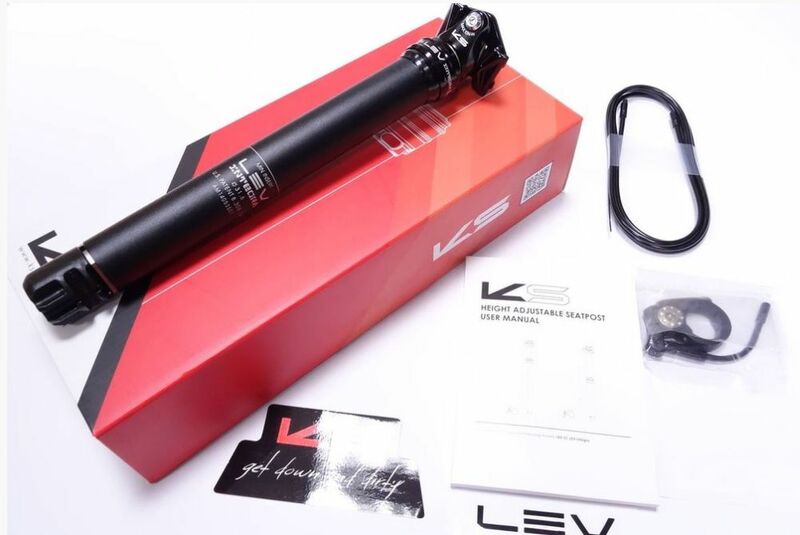 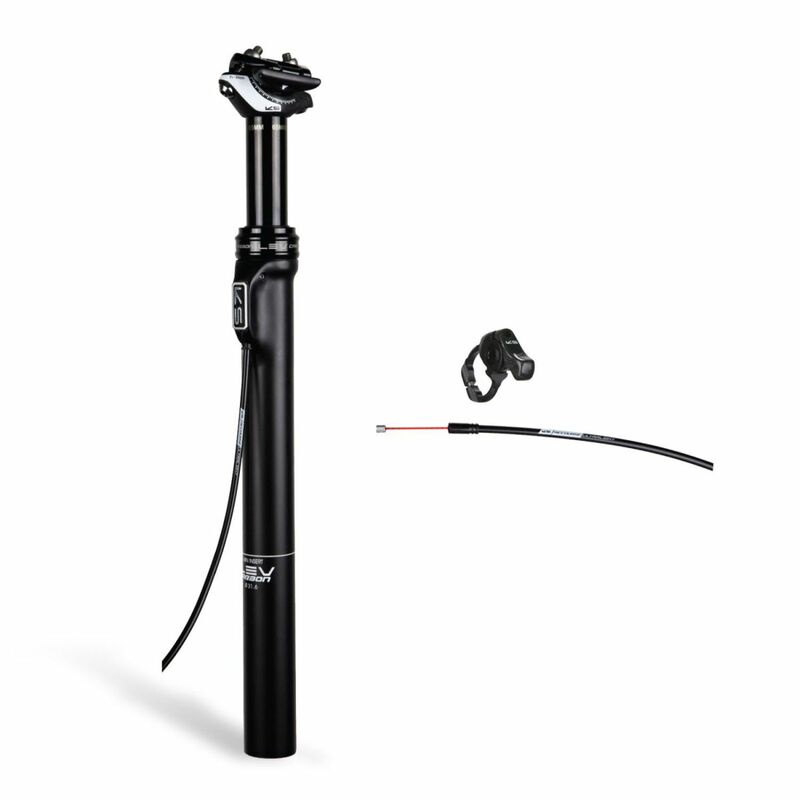 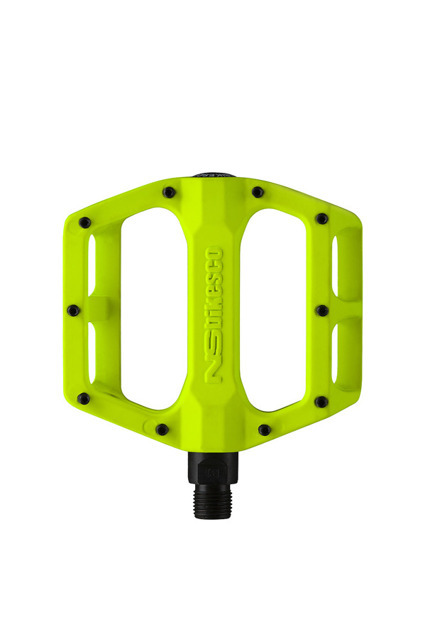 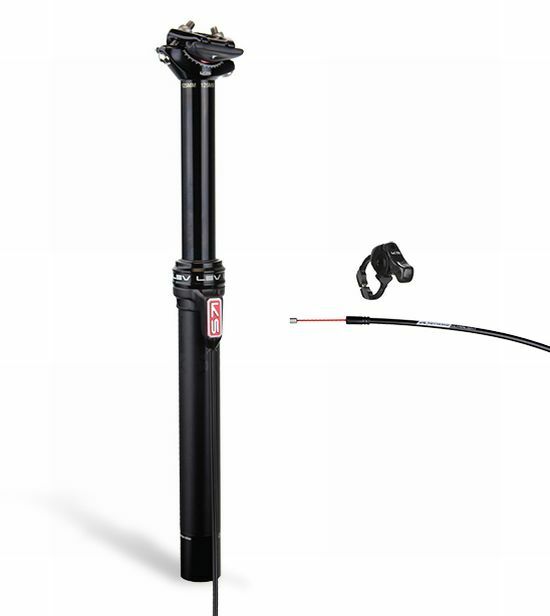 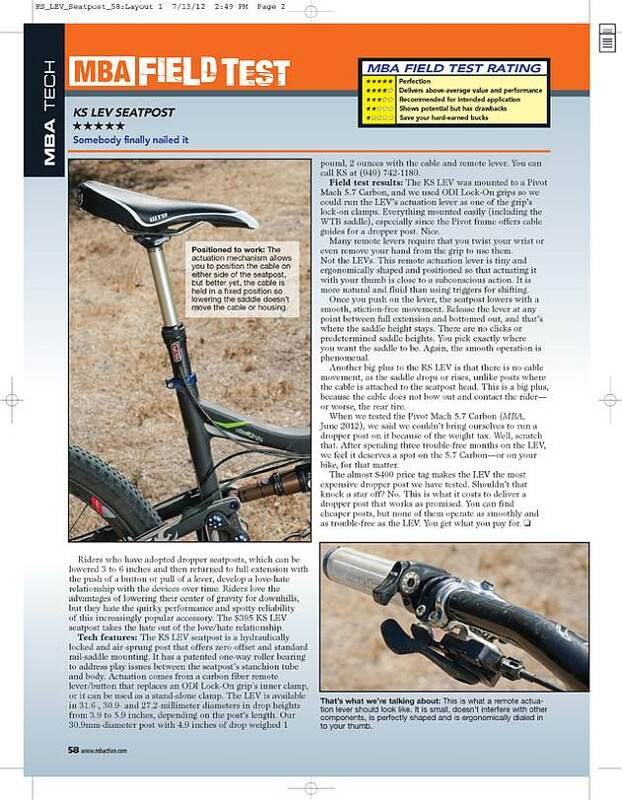 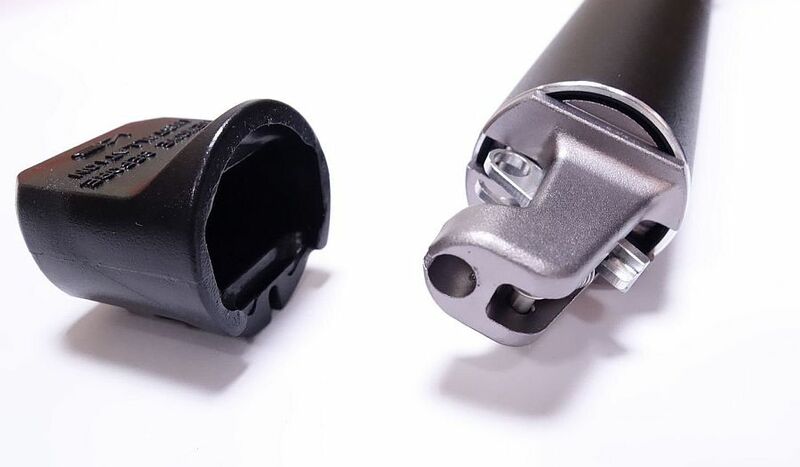 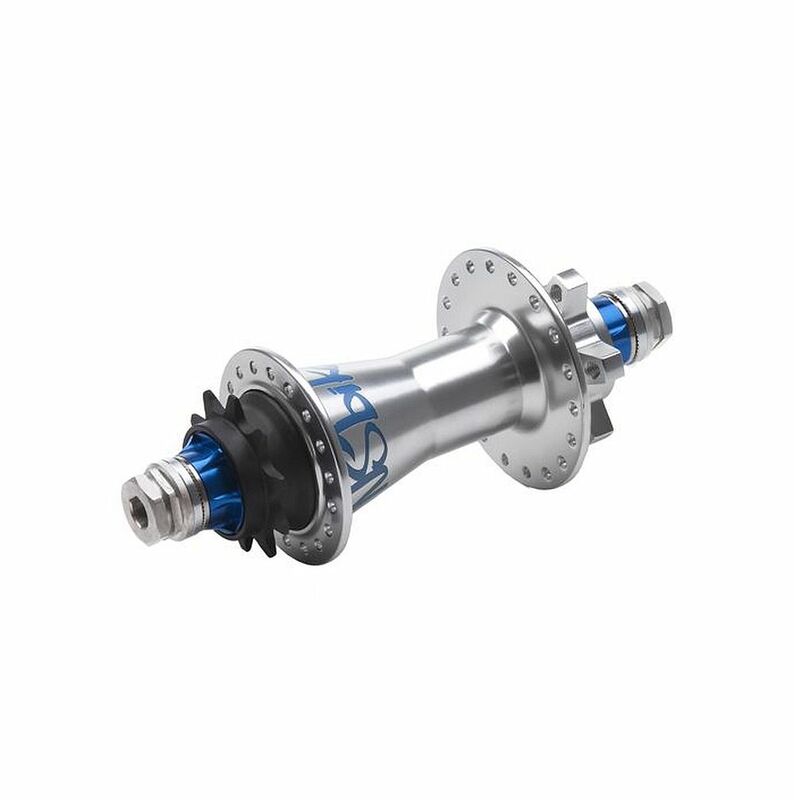 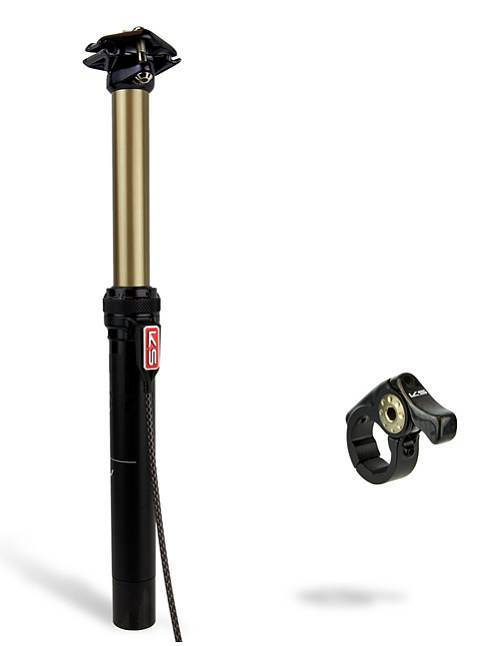 With several weight reducing features included in the KS Lev Seatpost it is a must for any rider who takes their performance results seriously, a carbon lower head clamp and svelte remote help shave any unnecessary weight off, without having any effect on the reliability or performance of the seatpost! 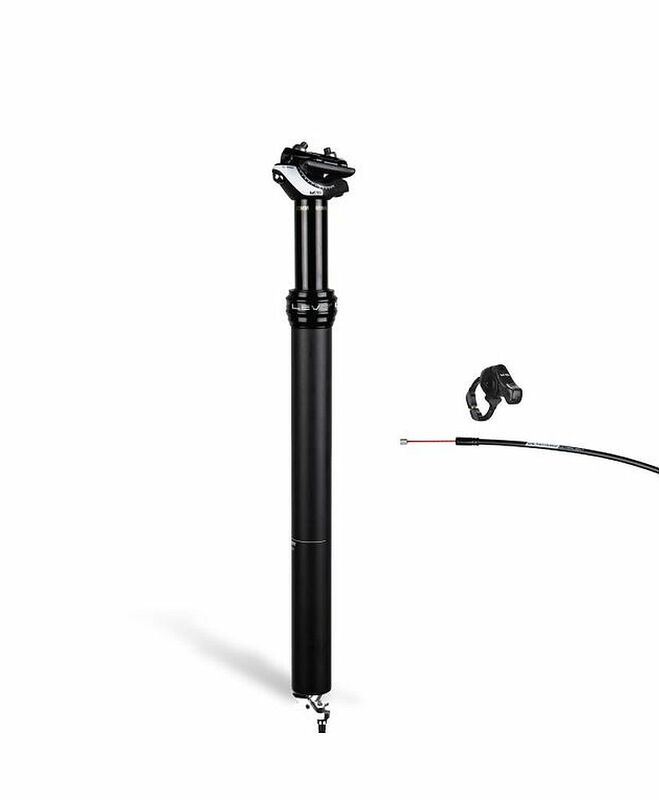 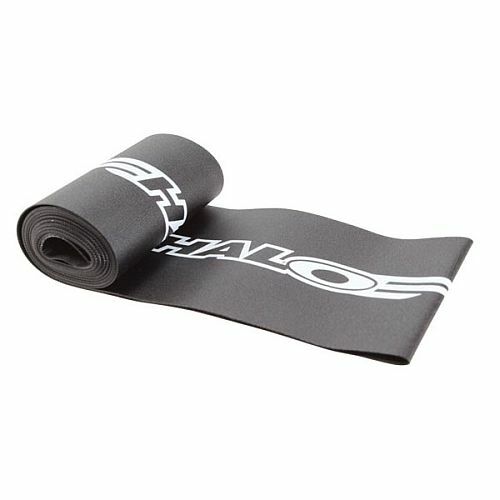 A long cable system allows you to hook up the remote of the Adjustable Seatpost into a more comfortable position for you, with still offering more than enough length to be run across the toptube, ensuring it stays out of your way when pedalling.